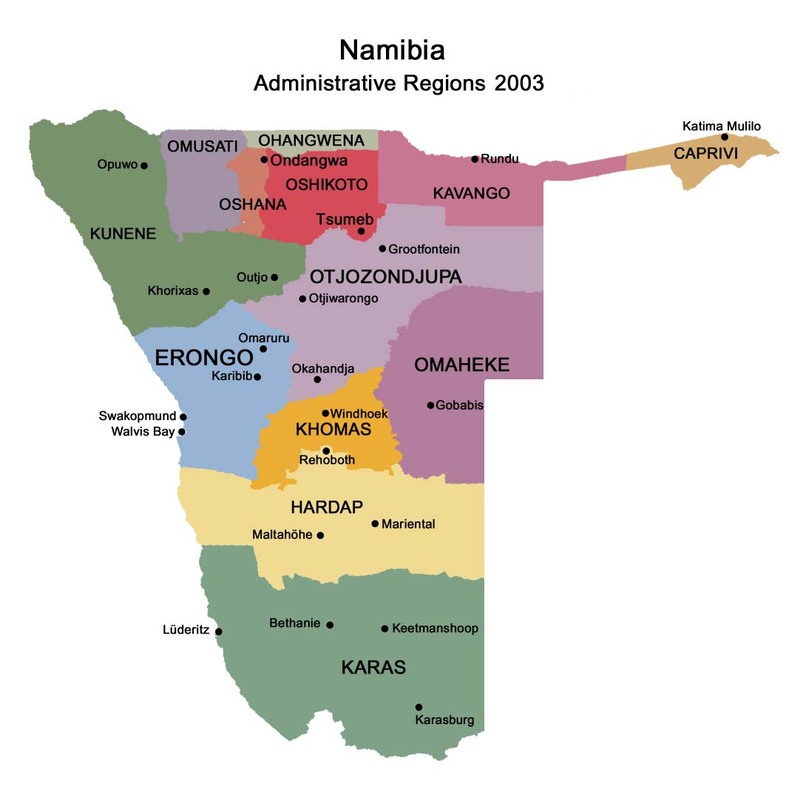 The small town of Okahandja is one of the oldest-established settlements in Namibia and is the administrative centre of the Herero-speaking people, with a number of its formal leaders buried here. 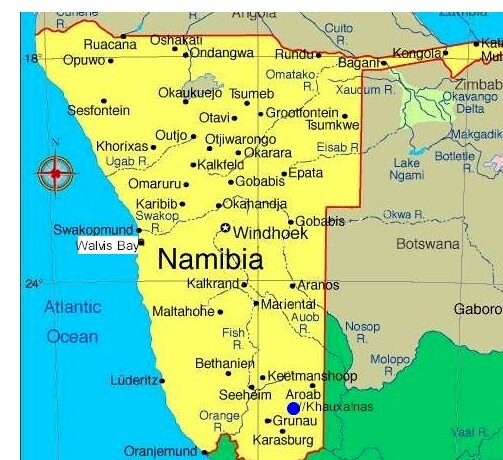 The official founding of Okahandja is deemed to be 1894, though oral traditions suggests that Herero-speaking peoples have been living in the vicinity since the end of the 18th century, coinciding with their migration south from the Kaokoland from around 1750. A yearly procession through the town to the Herero graves commemorates Herero dead during various wars against the Nama and the Germans. As a crossroads between the routes west to the coast and north to Etosha, Okahandja is a busy, bustling place with a railway station, shops, banks, petrol stations and two large outdoor craft markets. The last couple years have seen a growth in light industry in the town and the relocation of the research arm of the Ministry of Education as part of the decentralization process in the country. Phone code: 062. Police: 10111. Would you like to book accommodation in Okahandja or a trip there? Contact us!